After its start in 2010, this blog went to a sleep mode for some time, before I started blogging with full pace again this year. PGSEM is no more; and is being re-branded to PGPEM (with a complete makeover of program structure itself). The theme of the blog has shifted from a B School diary to more on digital marketing. I am hoping to keep my writing on business and marketing this year with few ones on MBA and B School in between. Hope you all had a good year and enjoyed the holidays. Wishing you all a very happy and prosperous new year! 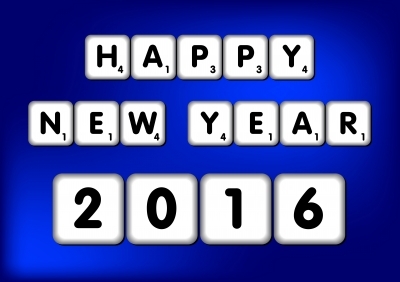 May all your wishes come true in 2016!